Website development and website design are among the two most important things of online business. However, when it comes to building a website, WordPress is one name that most web developers rely on. Why PSD to WordPress conversion? WordPress is one of the most widely used content management systems that are available free of cost and very easy to use and maintain. 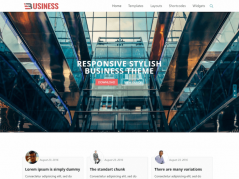 WordPress comes with free templates to help a non-programmer to build a simple yet effective website. However, WordPress is highly customizable and allows website owners to make modification according to their specifications and requirements. On the other hand, Photoshop is a popular photo editing software or you can say designers’ best friend when it comes to designing a website or photos. PSD to WordPress conversion service is one of those services which offer web developers and website owners to build an interactive, user-friendly and dynamic website. PSD to WordPress conversion allows you to bring these two powerful tools together to make the most of it. 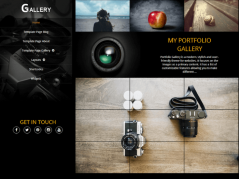 You can create the design of your website in Photoshop and then convert it into WordPress. This way you can easily build a unique design that will stand out in the crowd and help you set a strong foundation for your online business. 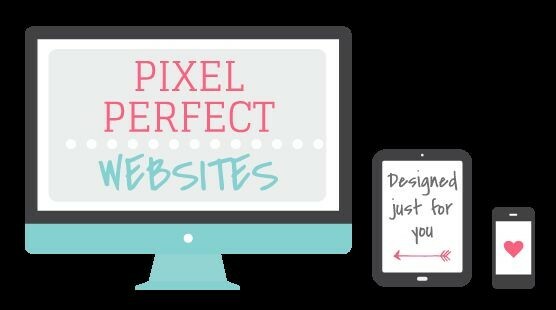 Nearly every new website uses the same theme which is available online and makes it difficult for businesses to stand out in the eyes of web users. However, PSD to WordPress conversion helps you obtain a unique and enticingly appropriate theme for your website. If you still don’t find it useful, here are 7 reasons to make you believe PSD to WordPress is the future of online business. 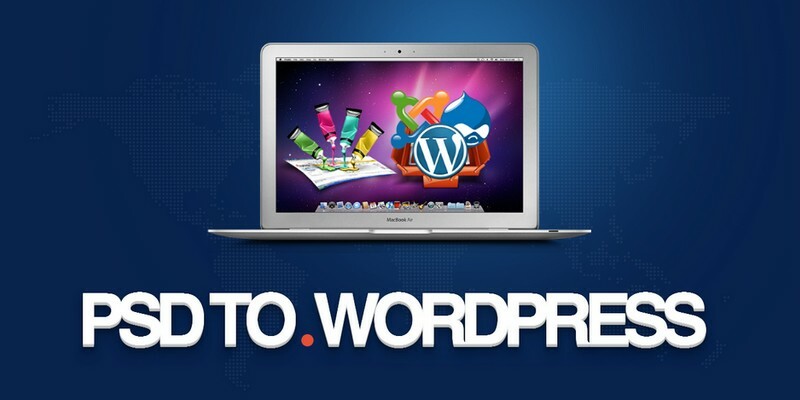 WordPress is a popular content management system that comes with many built-in advanced features. When you convert your website from PSD to WordPress, you experience the better and improved navigation experience. WordPress is extremely precise when it comes to search engine optimization. Also, it offers many advanced SEO-friendly features which allow you to optimize your website for search engines. You can easily find SEO plugins which help you add Meta description, Meta tags and Meta keywords such as WordPress by SEO Yoast, All in One SEO pack and many more. There is a reason why certain sites become popular in a short span of time and some don’t. The main reason behind this is the lack of cross-browser compatibility. PSD to WordPress conversion makes sure that your website is cross-browser compatible and can be conveniently accessed in any browser like Safari, Mozilla, Google Chrome, and Internet Explorer. Websites created with the help of this new technology come in a complete package and therefore, don’t need additional HTML and FTP software. 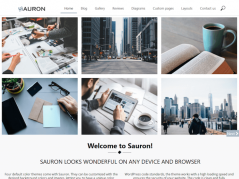 Since Photoshop is considered as one of the best image editing tools, you can make sure that your website would have easy navigation and good design. Even if the PSD file is sliced, all the layers maintain same pixel ration. WordPress is a powerful tool which offers flexibility and scalability. You can keep adding pages and posts without messing with the actual code and functionality of the website. Converting PSD files to WordPress is quite easy. All you need is basic information which can be learned from the internet. Many online courses help you convert these files to WordPress files. Therefore, there is no need to hire website designers and developers to get the job done. In addition, WordPress contributors and volunteers have launched many PSD to WordPress conversion software to help individuals get the best results. 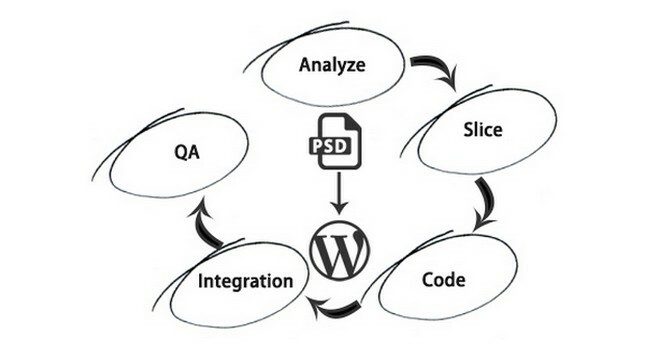 Analyze the process: Analyze the process of PSD to WordPress conversion and plan accordingly. Check whether there is a need to hire a WordPress developer or not. If you find the process difficult, it is advisable to outsource it and get professional assistance. Slicing: Slicing PSD files into individual files is the second step. Slicing, as the name suggests, a PSD file is sliced into different individual PSD files to obtain HTML files. You would need an image editing tool to slice the file. Insert or remove links and text boxes according to your requirements. You may also need to make changes in colors, background, and images. Create HTML and CSS files: Since you cannot access PSD files on different browsers, you need to create HTML and CSS files with the help of different PSD files. Integrate them into WordPress: Once you have your HTML and CSS files ready, you can integrate them into your WordPress format. Enhance WordPress functionality: Add plugins, widgets and additional features in your WordPress website to enhance its functionality. The evolution of World Wide Web has changed the way we look at things today. A majority of people prefer online shopping over offline. Therefore, it has become all the important to have a strong presence online. Having a professional site is a necessity to set up a strong foot in the online business. 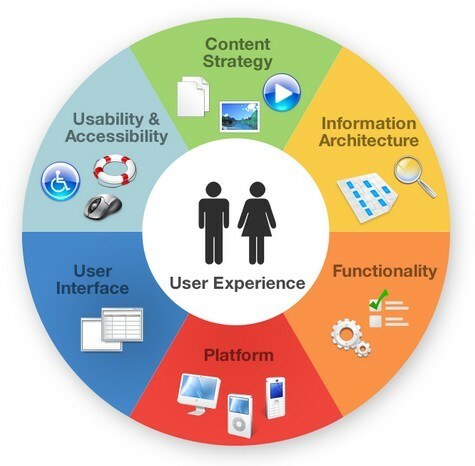 Since the importance of websites is on the rise, so is the innovation of new technologies. PSD to WordPress conversion is one such technology innovation that has taken the online world by storm. New technologies are being evolved every year. But PSD to WordPress conversion innovation is here to stay for many years to come.